​Want to wake up the right way each morning? Did you know the way you start your day determines how successful, productive and in flow you will feel throughout the entire day. 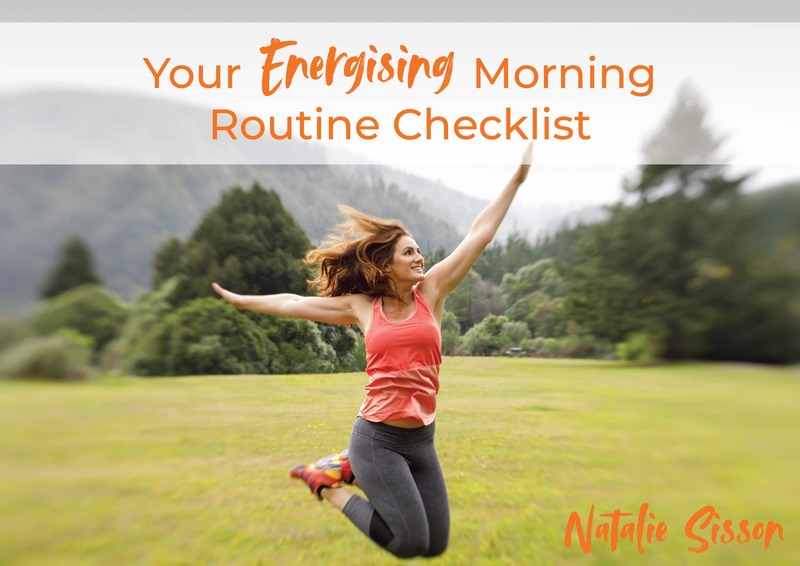 In this guide, you’ll find the exact morning routine I use to feel fit, energized and alert every morning, as well as how to achieve this for yourself. ​Simple and cost effective ways to stay fit and healthy.